Amos Hatch (1893-1985), a veteran of World War I and World War II, served as a teacher and principal of Parowan High School from 1927 until his retirement in 1958. After leaving professional education, Hatch took up ceramics as a hobby, using wheel thrown and slip cast techniques and local clay. 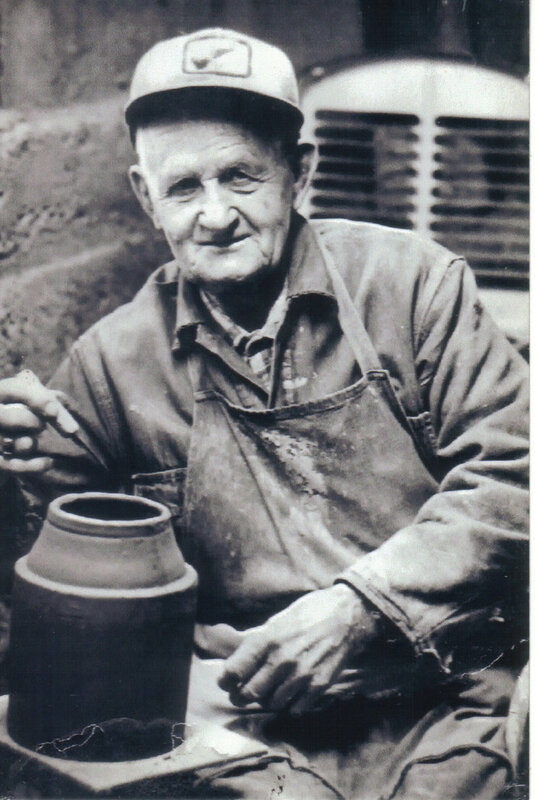 Oral history holds that Hatch collected the clay from the same site as Thomas Davenport who made pottery in Parowan in 1852. The collection on display represents Hatch’s work of the late 1950’s through the early 1960’s. The pottery was donated by Jean Matheson Bulloch and Lois Bulloch.